Home » What Is a Claims Adjuster? When a home has been damaged by fires, floods, mold, or any number of devastating problems then the people affected will likely talk to their insurance company first. 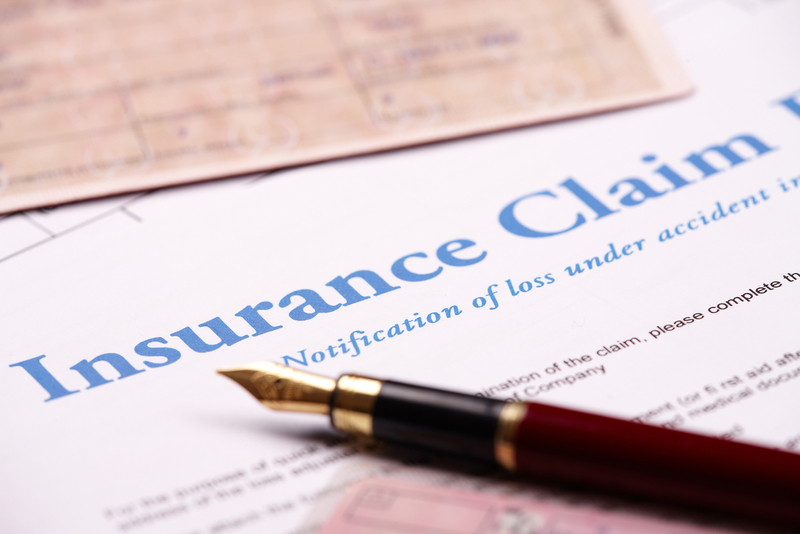 Many people find that their insurance company is giving them the run around, stretching claims out for longer than they should, and explaining terms and contracts in confusing ways. Oftentimes this means that the insurance company is attempting to avoid paying for damages that they should be compensating for. At this point it is best to hire an insurance claims adjuster. A claims adjuster is someone who is knowledgeable in various types of insurance claims. There are many types of adjusters. 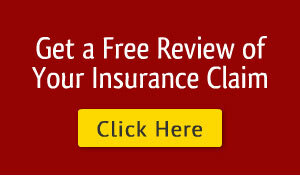 Many claims adjusters are hired by insurance companies and are working in the best interests of the company itself. Often these types of adjusters, known as “independent adjusters” and “company adjusters,” will approach the person whose home was damaged and make an offer or attempt to find ways in which the insurance company does not have to pay for damages. If an offer is made by the insurance company’s adjusters it is likely lower than what they should be paying. Public adjusters, on the other hand, are dedicated to working with the individuals affected by property damage and related problems. These public claims adjusters are will often charge a fee that is based on a small percentage of the awarded sum, so their pay is directly tied to how much they are able to get for their client. How Does Someone Become a Claims Adjuster? Although in some states a degree is required, a Florida insurance claims adjuster does not need a college degree. But, they are required to take several classes and get certain licenses before they are able to become a claims adjuster. What Happens When Someone Hires a Claims Adjuster? When someone hires a public adjuster then the claims adjuster is able to talk directly to the insurance company. The person who filed the claim does not have to be the middleman between the two. 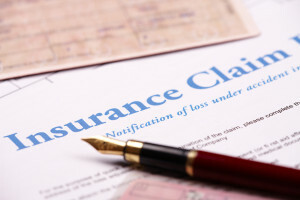 Many claims adjusters will talk to both the person filing the claim as well as the insurance company but many individuals will wisely ask for more information and frequently ask for clarification from their claims adjuster. Can Someone Hire a Claims Adjuster at Any Time? After the claim has been submitted to the insurance company a person may hire a claims adjuster at any time prior to finalizing the claim. This means that if a person’s dealings with the insurance company begin to take a turn for the worse, become suspicious, or become confusing then that person has the right to hire a claims adjuster to represent them against the insurance company. Should Someone Hire an Attorney? Attorneys are not frequently needed in many insurance cases. They are usually only needed in the most extreme of cases and a public claims adjuster can inform a client when these times are. But, for the most part, a claims adjuster should be able to go through the entire process without incident.